Here at Window Doctor, we take pride in striving to be the best double glazing installation company in Epsom and the surrounding Surrey towns. We are proud to announce that we are recommended, vetted as well as monitored by Checkatrade. This also means that we are approved by Surrey Trading Standards. We have achieved these accreditations through hard work and making sure that the customers’ needs are always met. We have a highly qualified team who provide Checkatrade recommended double glazing services for both homeowners and commercial clients in Epsom and the surrounding Surrey areas. We take great pride in our professionalism, reliability, efficiency as well as our ability to work quickly. We want you to enjoy the benefits of our products as soon as possible, so we work fast; however, we don’t compromise on quality. With a Checkatrade member, you can rest easy knowing you will have the perfect fit in your home. Better yet, our prices are incredibly competitive. We’re the best choice for Epsom customers because of our high-quality products at extremely affordable prices. Get in touch today to see how us here at Window Doctor – a Checkatrade recommended installer – can help you with your home improvement projects. As a company, we offer a wide range of products for clients throughout Epsom, Banstead, Ewell, Sutton, Croydon and other Surrey towns. As we are Checkatrade approved, you know that choosing us is a worthwhile investment that will improve your home’s thermal performance and enhance its aesthetics. Aluminium Windows – Incredibly robust and secure; these aluminium profiles are perfect for security. 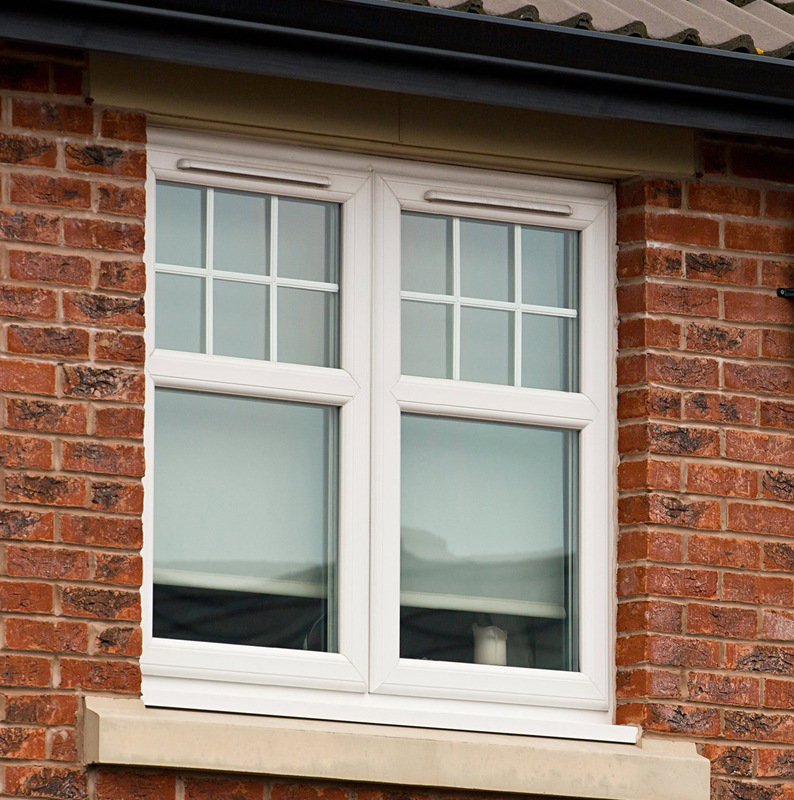 uPVC Casement Windows – this traditional style is perfect for any age home. uPVC French Casement Windows – For a regal and elegant look to your home, opt for this design. uPVC Tilt and Turn Windows – Ventilate your home safely with tilt and turn profiles. Residence 9 – Perfect for those who live in Heritage areas. It doesn’t matter whether your home is traditional, modern, heritage, period or a new build – we will have the double glazing options to suit your property and to update it. Your home will meet contemporary standards set by Building Regulations. Feel cosy and comfortable when choosing us as your Checkatrade recommended installer. uPVC Doors – Welcome guests with this beautiful design. Composite Doors – Strong and robust, these doors are secure and stylish. uPVC Patio Doors – This sliding door installation is perfect for any home – new or old. uPVC French Doors – Open up your property to the outdoor world with wide French doors. Bi-Fold Doors – This stylish and modern design can replace up to a whole wall, letting natural light flood in for the illusion of extra space. If you would like more information about our products and services as well as our Checkatrade and Surrey Trading Standards accreditations, please leave us a message via our online contact form. One of our helpful and friendly experts will get back to you quickly. Have a look at our Checkatrade profile. Window Doctors are Checkatrade approved in the areas of Epsom, Banstead, Ewell, Sutton, Croydon, Purley, Caterham, Wallington, Leatherhead, Tadworth, Kingswood, Reigate, Redhill, Merstham, Bookham, Cobham, Weybridge, Esher, Oxshott, Fetcham, Ashtead and throughout the surrounding Surrey areas. Conservatories in Epsom, Banstead, Leatherhead, Sutton.